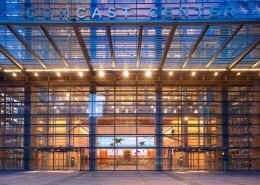 In 2014, Comcast approached Hatzel & Buehler, Inc. to spearhead their search for an alternate lighting concept, which would ultimately replace the fluorescent lighting at the Comcast Center. 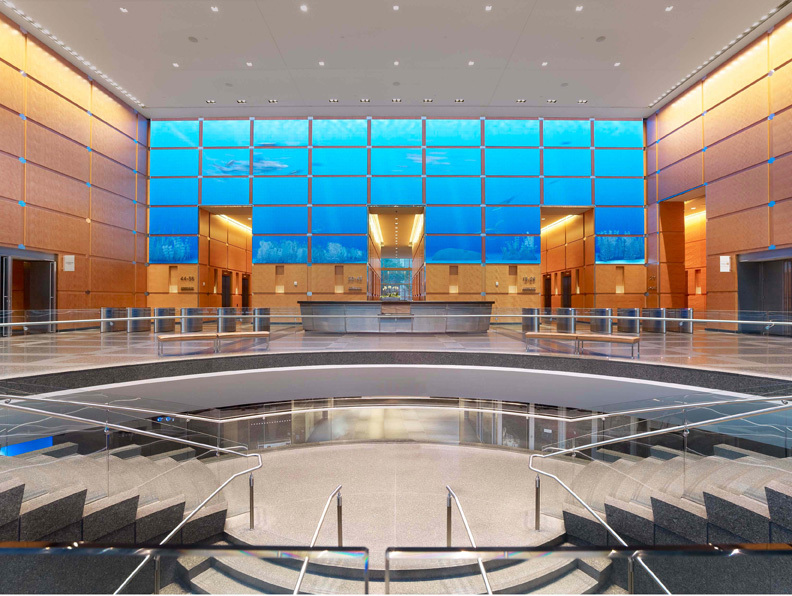 After thorough research, several product attempts and mock-up installations, a collective decision was made to move forward with Zled Lighting. 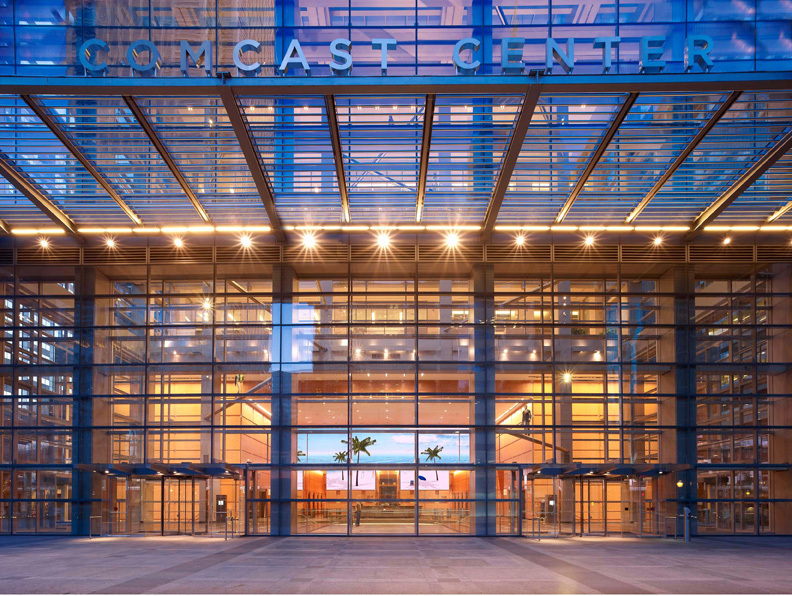 In addition to offering the most suitable product for the Comcast Center, Zled Lighting’s installation experience and product knowledge further distinguished them. 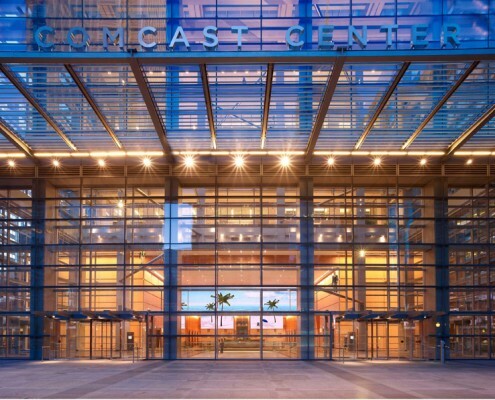 In partnership with Zled, Hatzel & Buehler was able to meet Comcast’s extremely aggressive schedule for completion. 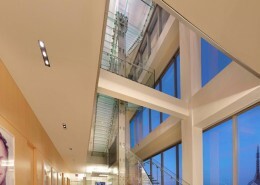 Hatzel & Buehler’s team of highly experienced electricians successfully completed 1 ½ floors per week. 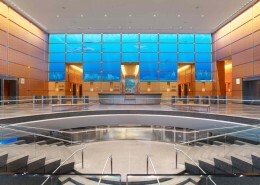 Despite the difficult floor-plan and high ceilings, the simplified design and compactness of the Zled products provided a more efficient installation, when compared to conventional fixture replacements. The lighting replacement project will yield an energy savings of over 39,000 KWH per floor and an estimated 1,600,000 KWH annually. 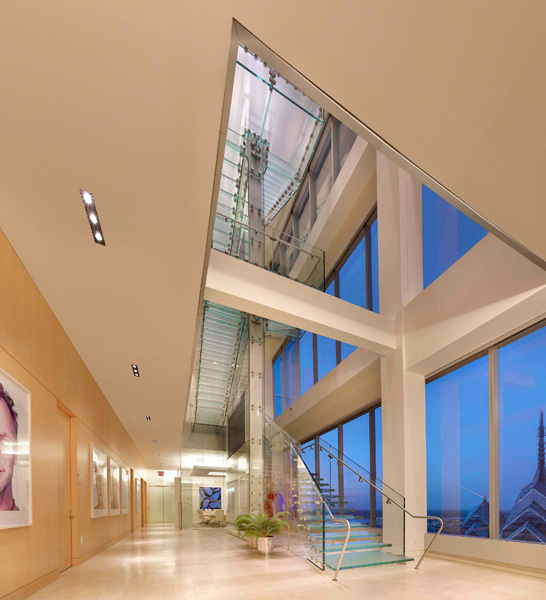 The entire project is expected to see an estimated annual 61% decrease in lighting load per floor, which will generate a 19 month return on investment.